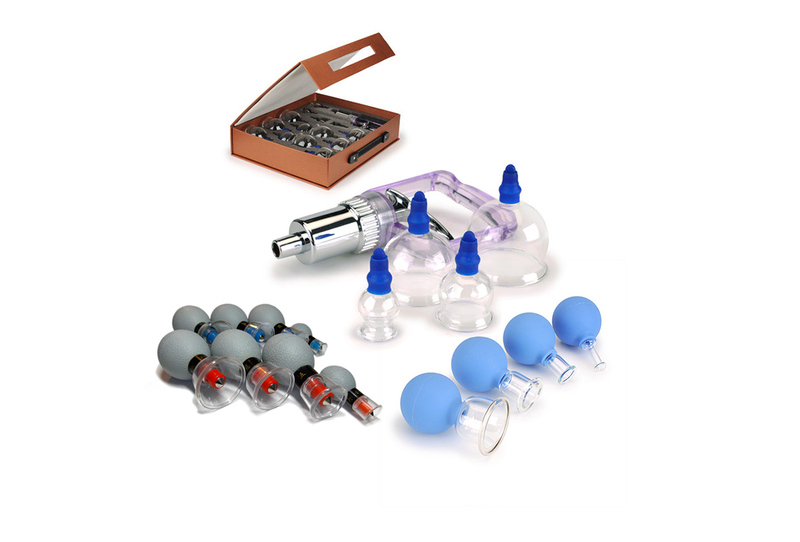 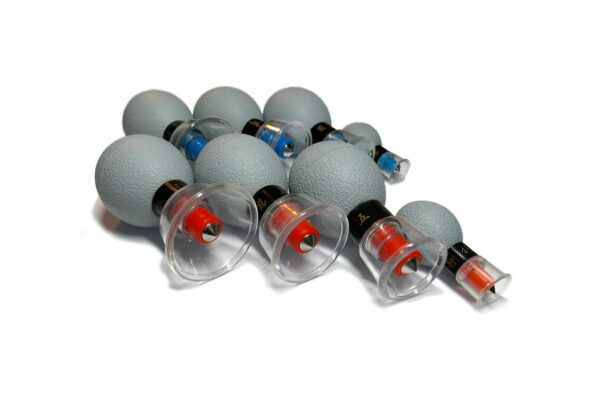 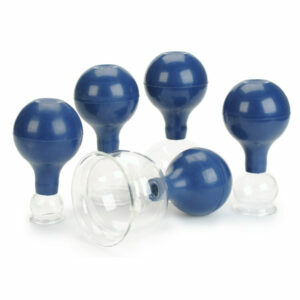 Everything that you need to learn and practice the art of Massage Cupping™ bodywork! 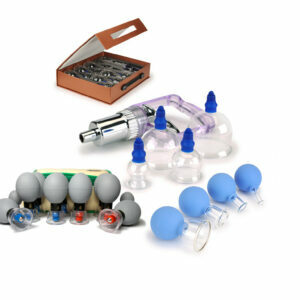 The perfect kit for practitioners who work with pediatric or elderly clients, or chronic pain issues. 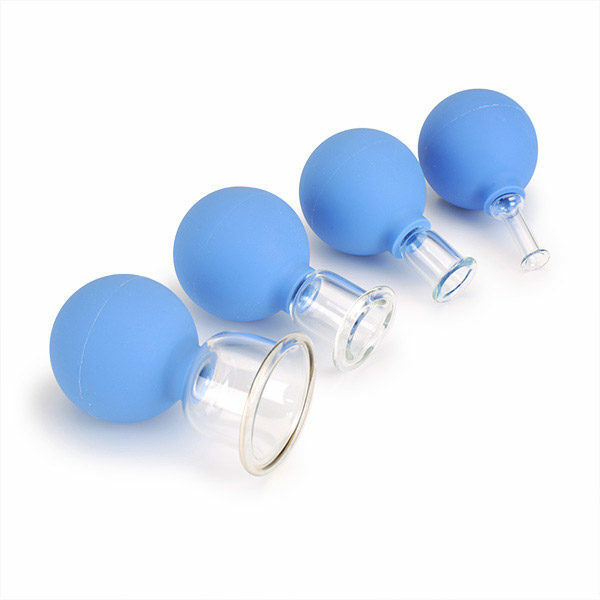 Glass Vacuum 14 Cup Set w/ pistol and connecting tube.